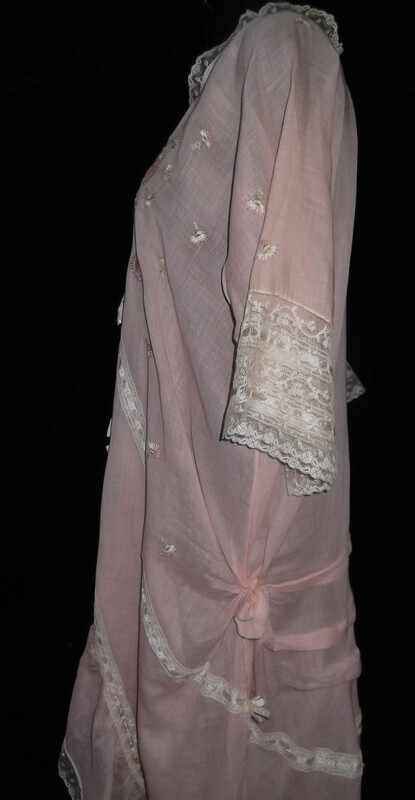 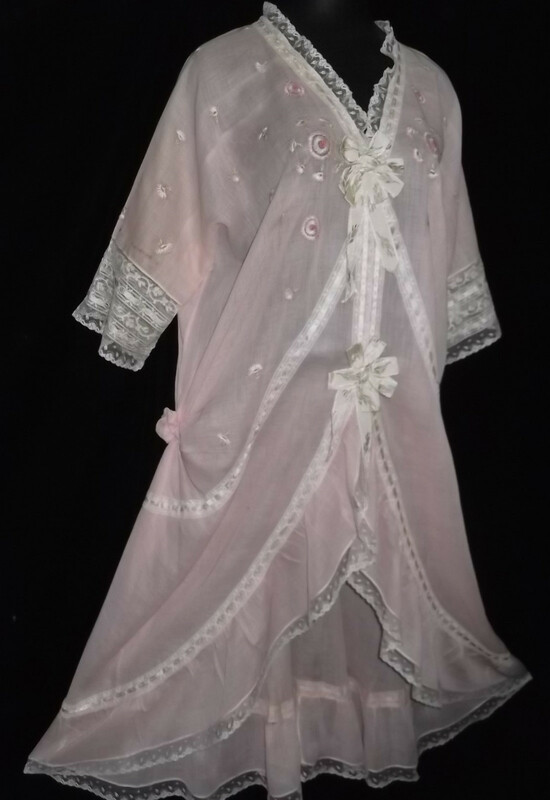 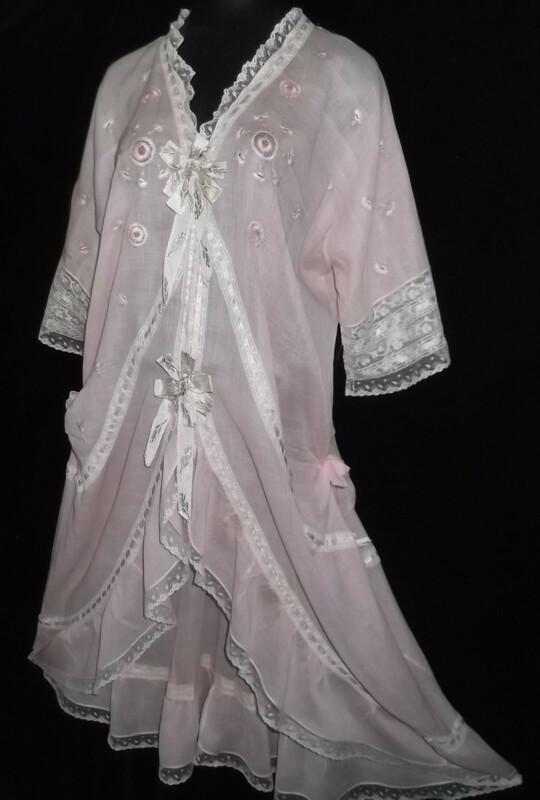 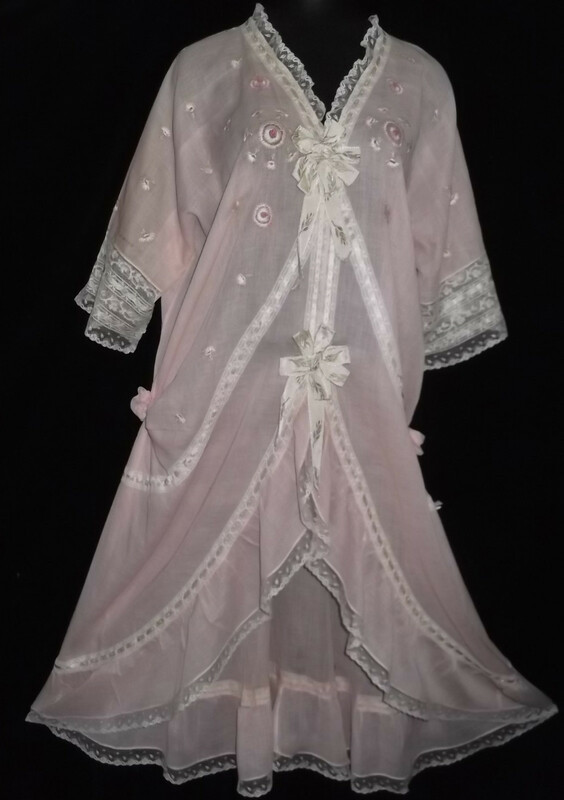 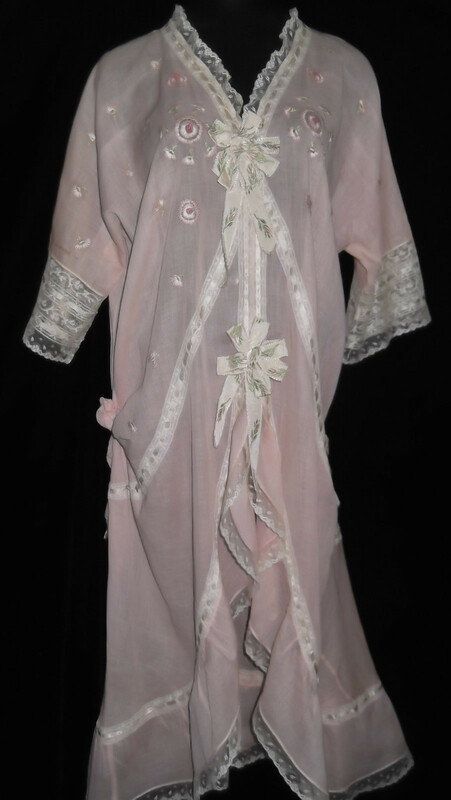 All The Pretty Dresses: Pink1920's Dressing Robe! 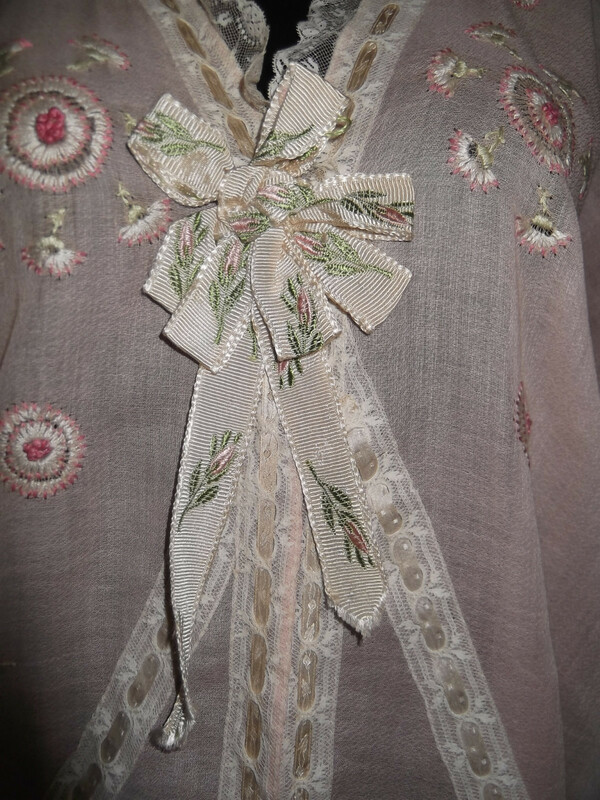 Mid back to lower hemline: 47 inches. 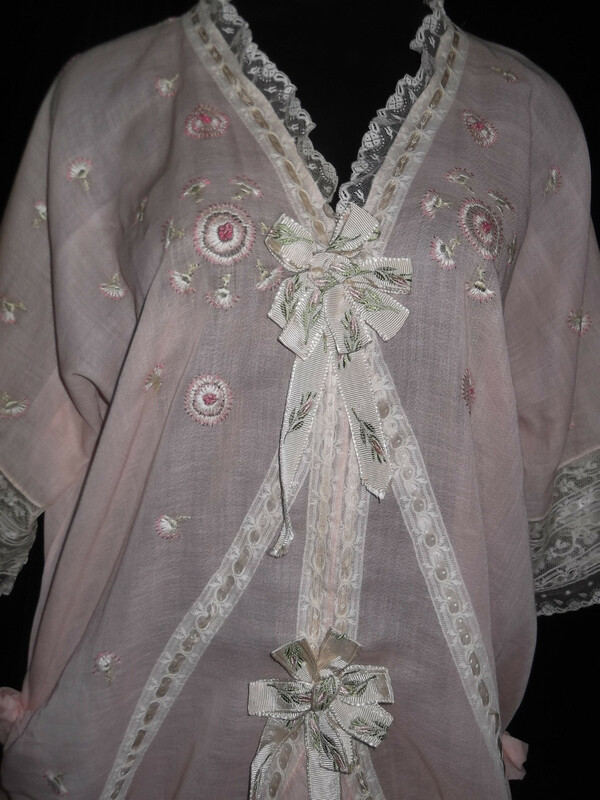 Truly a museum piece of 1900's lingerie !